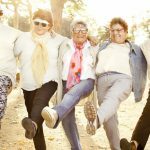 Can you exercise when you have arthritis? 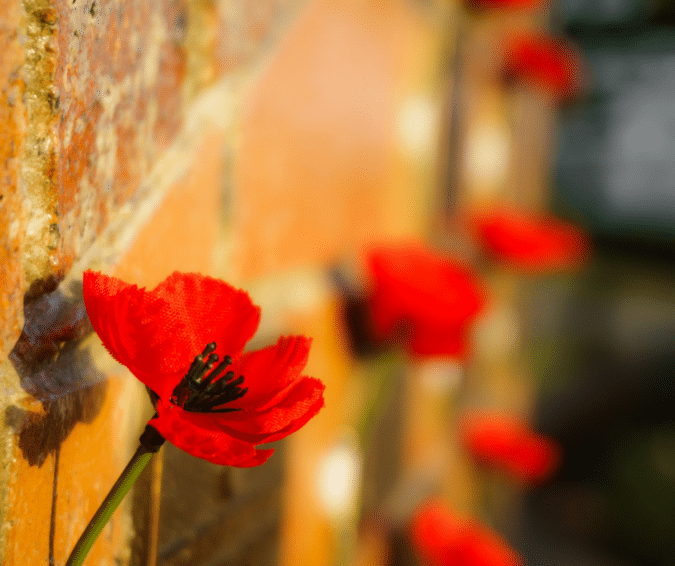 Arthritis is one of the most common, costly and disabling chronic conditions in Australia. Currently, there are 3.9 million Australians with arthritis and this is set to grow to 5.4 million by 2030, according to Arthritis Australia. It is a major cause of disability and early retirement due to ill-health. 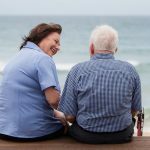 According to Arthritis Australia, “exercise is good for arthritis”. Evidence shows that avoiding excess weight gain and joint injuries can prevent most cases of Osteoarthritis. Weight loss and appropriate exercise can also reduce the symptoms and stop them getting worse once you have Osteoarthritis. Tai chi had significant moderate effects on pain, physical function and stiffness. Aquatic activity was found to improve aerobic activity, muscle strength and psychological status in clinical trials when compared to no exercise undertaken. Trials using cycling reported increased aerobic capacity and decreased diseased activity. What exercises should you do when living with Osteoarthritis? Stretching activities and other activities. A maximum of 30 minutes exercise is suggested per session, which can be broken into a number of shorter intervals with rest periods, depending on the person’s fitness levels and cardiovascular health status. Sessions should be held two to three times per week. For healthy adults, the exercise intensity should be equivalent to a brisk walking pace. “Two to three sessions of strength based exercises should be undertaken a week, alongside cardio vascular exercise and tai chi type stretching activities,” continued Lucinda Moody. It is also suggested to find a buddy with a similar condition, if you’re apprehensive about your first exercise session. “When starting any new physical activity or exercise program (while having Osteoarthritis), start out with a light activity program for 10 minutes, perhaps in the water,” said Lucinda Moody. “The research shows that exercises in the water help by reducing the load on the joints. It’s a good way to start before progressing to land-based exercise,’ said Kim Bennell. Beware anything high impact – a big jump or landing with heavy weights in your hands – is not advisable. Ensure your exercise is appropriate for your condition, so that you don’t put too much pressure on your joints. 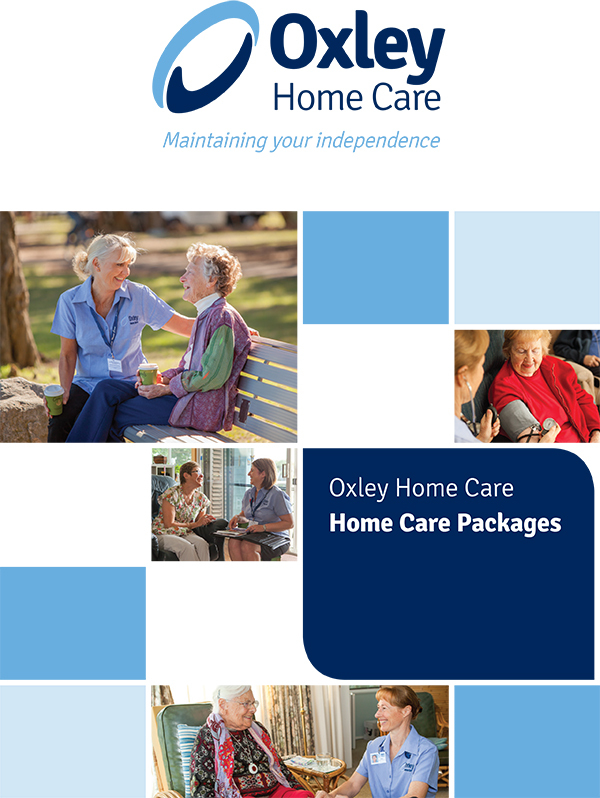 Oxley Home Care has been providing community aged care services throughout Sydney since 2006. 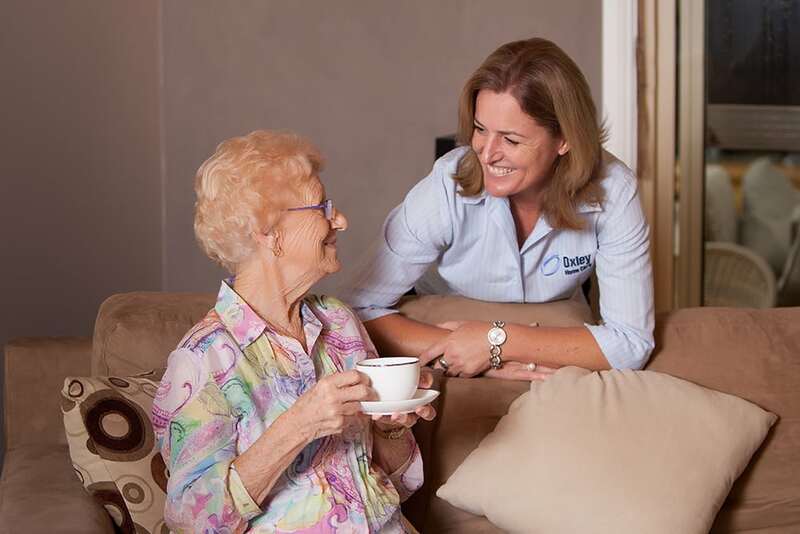 Our Allied Health professionals, including Exercise Physiologists, who aim to prevent, diagnose and treat a range of conditions and illnesses to provide you with the best outcome, all in the comfort of your own home. 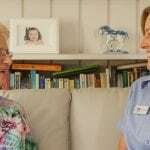 We ensure that our Allied Health team have Australian Health Practitioner Regulation Agency (AHPRA) or Industry qualifications, are covered with current insurances and have undergone criminal record checks. 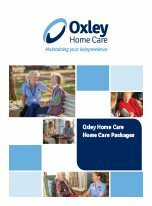 To find out more about our Allied Health Services or our other services, including Home Care Packages, please call us on 1300 993 591.